I am doing the best I can: Who suspected Life Sciences was so exciting!? Who suspected Life Sciences was so exciting!? 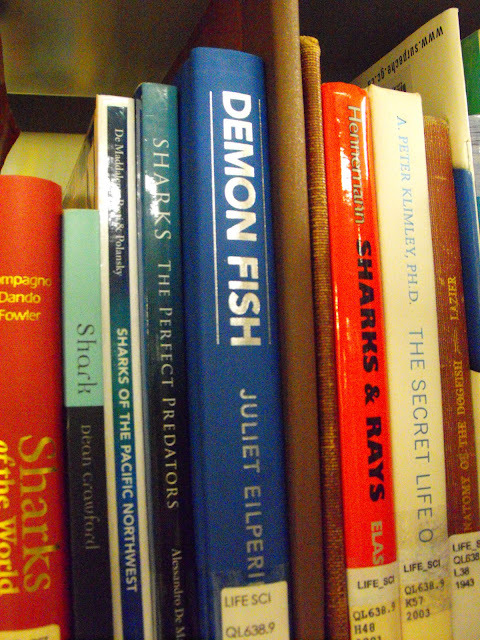 While this is *only* a book on Sharks, it reigns supreme as possibly the most tremendous book title ever. My thought upon seeing this? "I am hanging out in the wrong Libraries!"